Anthony T. "Tony" Todd (born December 4, 1954) is an American actor and producer, known for his height (6'5", 1.96 m) and deep voice. 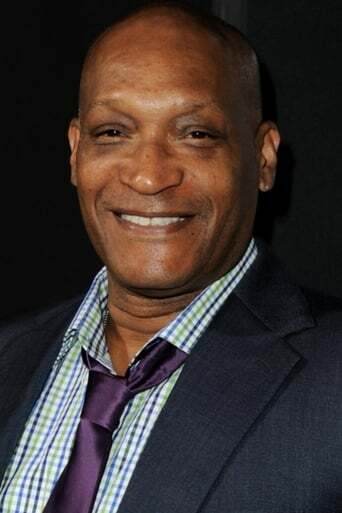 He is well known for playing the Candyman in the horror movie franchise of the same name, William Bludworth in Final Destination and for guest starring roles on numerous television shows. Description above from the Wikipedia article Tony Todd, licensed under CC-BY-SA, full list of contributors on Wikipedia.